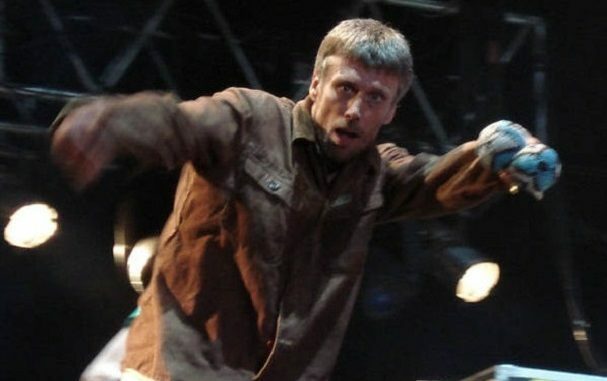 Indie rock band Happy Mondays, complete with Bez and his maracas, are heading to Dreamland. The group – Shaun Ryder on vocals, Mark Day on guitar, Paul Ryder on bass, Gary Whelan on drums, Rowetta on vocals, musical director Dan Broad on keyboards and Mark ‘Bez’ Berry – will play at the amusement park on July 13. The band were a rave scene fixture in the late 80s and have disbanded on several occasions, last reforming in 2012. The event is 16+ and under 18s must be accompanied by an adult. 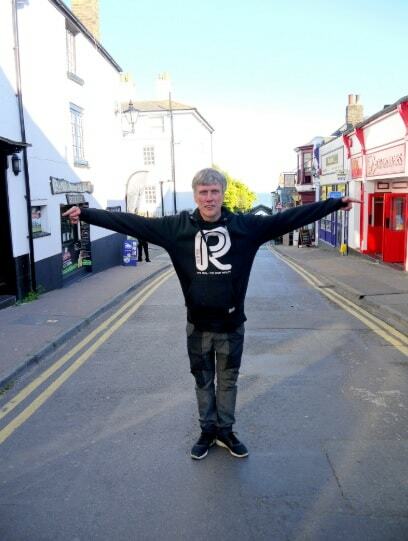 Revellers are encouraged to dig out their best 90s clobber.